One of the biggest events for global technology, CES 2015 is in full swing. 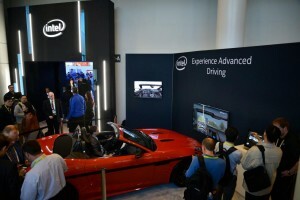 With technology constantly clawing its way into cars, automobile manufacturers have used CES as a platform hosting some of the biggest events of the show. 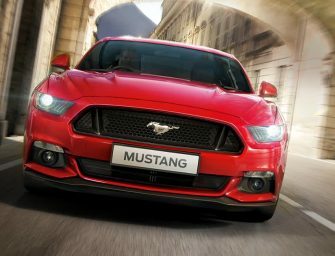 Prominent car brands including GM, Toyota, Mercedes, BMW, Audi and Volkswagen, have already showcased some of their future products and technologies. 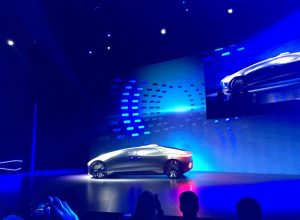 With an increased amount of time and space devoted to automobile technology, here’s a list of future cars flaunted at the ongoing CES 2015. 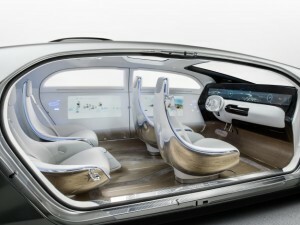 German automobile giant showcased its vision of a driverless car with its F015 ‘Luxury in Motion’ prototype. 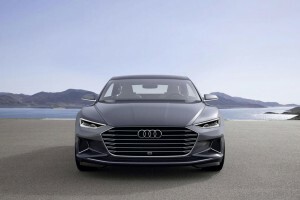 It’s a slick piece of design with which the German automobile giant seeks to deliver a luxury experience never before felt in the modern era of cars. “In the future, the car brings access to the single most important luxury goods of the 21st century: private space and quality time, Vehicles will be exclusive cocoons on wheels that enable people to do exactly what they want”, said Daimler chief Dieter Zetsche. 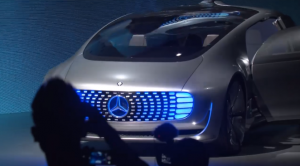 The F015 personifies the company’s vision of the future. We probably won’t even see the car go on sale, but its great to see that the company is inventive enough to bring this vision of drive free mobility closer to reality. 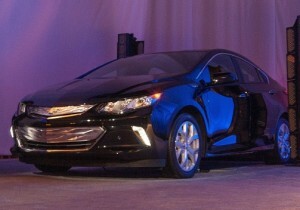 GM gave us a first glimpse of its redesigned 2016 Chevrolet Volt at a CES press event in Las Vegas. The hybrid will officially debut at the Detroit Motor Show next week, though other details or specifics have not been revealed yet. 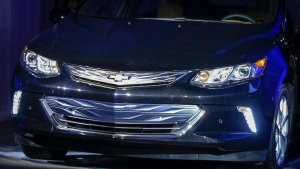 The revamped Chevy Volt 2016 is a big deal for the company, and GM seems all geared up to reveal the car at the Detroit Motor Show next week. 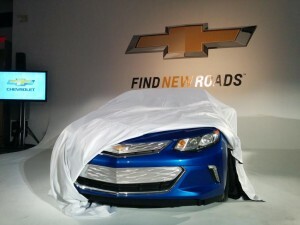 The car was showcased on stage for just a few moments before being concealed again. 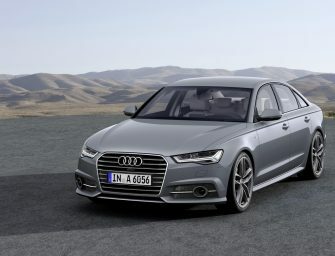 Audi showcased its self-driving concept the way its supposed to. 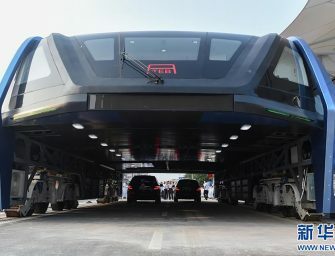 The company sent its car nicknamed Jack, from San Francisco to Las Vegas on a two day 550 mile drive to demonstrate its self-driving technology. 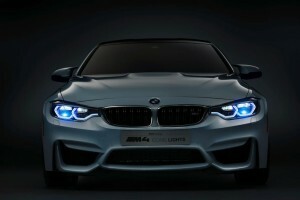 The concept uses a combination of laser scanners, video cameras, radar sensors and ultrasound sensors to detect immediate surroundings and take control of the car. Audi says the concept is production ready, and it’s safe to assume that future Audi cars will soak in a lot of inspiration from this concept. The first all American electric supercar, the Renovo Coupe is being showcased at the ongoing CES 2015 in Las Vegas. Manufactured by Renovo Motors, the 500 horsepower ‘Renovo Coupe’ supercar prototype includes a cockpit designed in collaboration with Nvidia and powered by the Tegra X1 chipset. 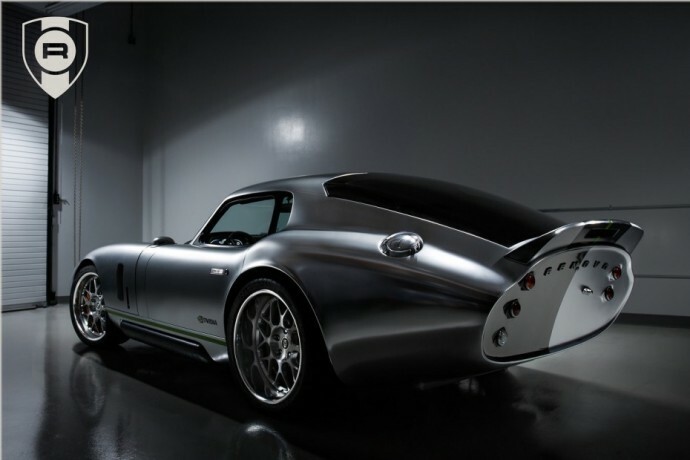 The Renovo Coupe is the world’s first car to feature Nvidia’s new technology. 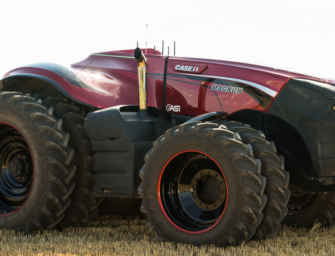 It runs on a 740 volt lithium-ion battery unit to power its twin sequential axis flux motors that churn out more than 500 horsepower and 1000 ft-lbs of torque. It zips to 60mph from standstill in less than 3.4 seconds, making it the fastest rear wheel drive electric vehicle in the world. 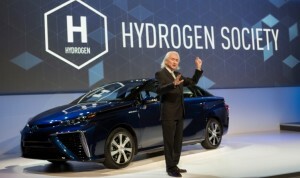 Prominent physicist and futurist Michio Kaku took the centre stage to talk about its hydrogen powered cars. 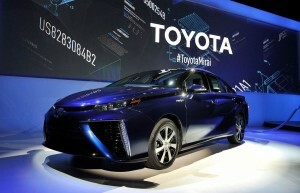 Japanese Automaker, Toyota introduced its highly anticipated Mirai, which goes on sale in October in US, becoming the second hydrogen vehicle market, after Hyundai ix35. A mid-sized four door Sedan, its front wheels are driven by electric motors. 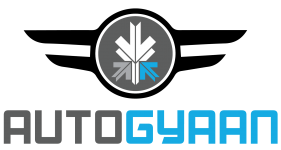 While the electricity that powers the motors is generated onboard, on-demand, as per requirements. 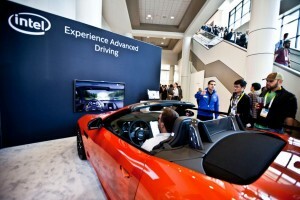 Jaguar showcased its F-Type on the Intel stand giving a preview if their in-car technology. 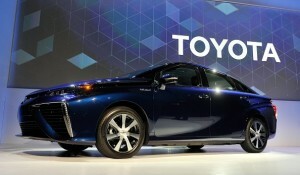 It included new interfaces, secure networks between smartphone and car along with a 3D wrap-around simulator. Much slicker looking than its predecessor, 2015 Audi Q7 was revealed a while back, and now the German manufacturer gave a sneak preview of the SUVs interior which includes a revamped MMI infotainment panel. Meanwhile, the interior quality is also quite a notch up with a seamless looking dashboard carved out of wood, metal and leather. The SUV is expected at the North American Motor Show, which kicks off from January 12, 2015 onwards. 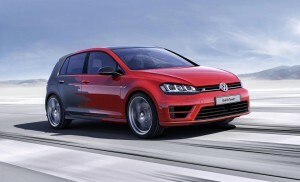 We can expect the car to be launched soon afterwards, and we hope it arrives in the Indian sub-continent by mid-2015. 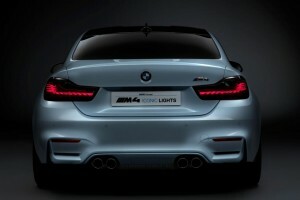 BMW unveiled its M4 concept with its latest lighting tech. 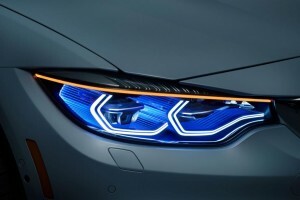 The concept uses lasers that can project the main beam with 2x the efficiency compared to conventional headlamps. 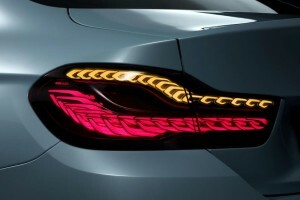 It also features an automatic ‘Selective Beam’ anti-dazzle feature that prevents blinding of the oncoming traffic. Meanwhile on narrow roads, lasers can also indicate whether the car can safely pass through the gap. At the back, OLEDs are deployed for the new models that produce a 3D effect. Just like laser lights, OLEDs are more efficient, much lighter and use less energy to power them.